NEW YORK, NY, January 4, 2017 — The AECOM-Arup joint venture is celebrating the completion of the first phase of the Second Avenue Subway for the MTA. 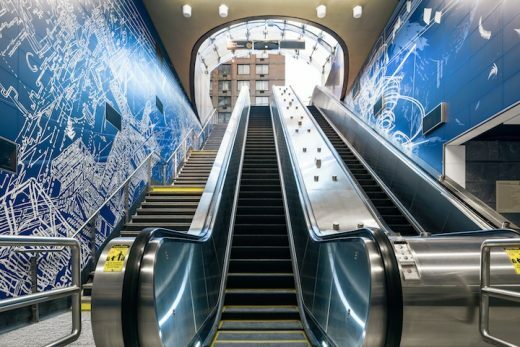 It is the first major expansion of New York City subway system in nearly a century, the 1.8 mile stretch of track runs between 63rd and 96th streets and consists of three new stations, plus one upgraded station. 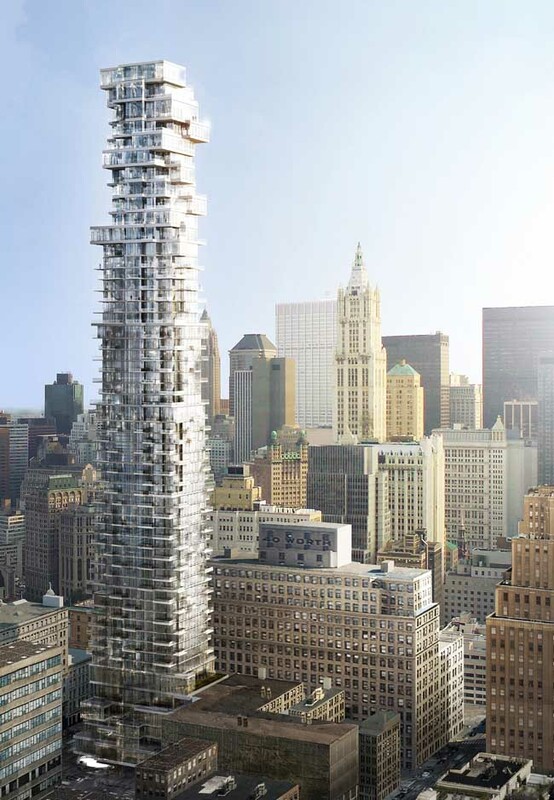 The AECOM-Arup joint venture provided full engineering and architectural services for Phase 1 of the US$4.451 billion landmark project, which broke ground in April 2007. The Second Avenue Subway is part of Governor Andrew Cuomo’s proposed program for improving transportation infrastructure throughout the state, to ensure those who live, work and travel in New York have a safe, efficient, balanced and environmentally sound transportation system. 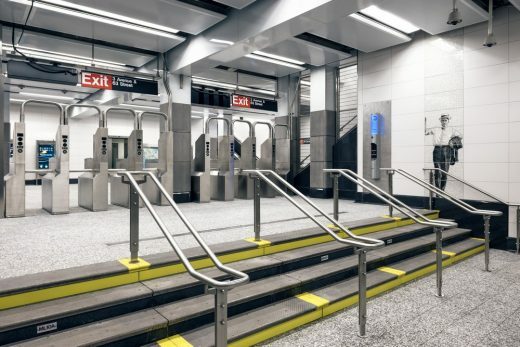 Serving approximately 200,000 daily riders, the first phase of the Second Avenue Subway will improve travel for both city and suburban commuters on Manhattan’s east side. On an average weekday, it will relieve overcrowded conditions on the nearby Lexington line by as much as 13% (23,500 riders). The project, initially imagined in 1929 and derailed by the Great Depression, will eventually run 8.5 miles along the east side of Manhattan. • Tunneling. 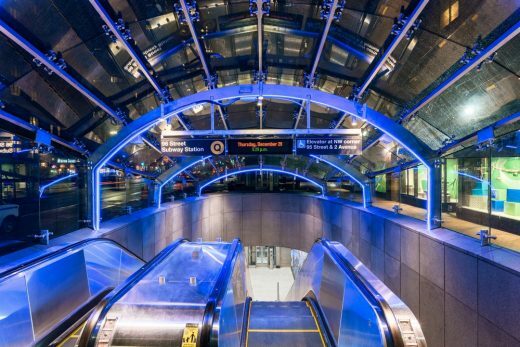 AECOM-Arup took a total design approach to the tunnel construction, one that encompassed life safety issues, ventilation systems, material science and other factors to create a cost-effective and sustainable design. A tunnel-boring machine was employed to excavate the 12,800 feet of twin-track, 22’-1” diameter tunnels in the first phase of the Second Avenue Subway. 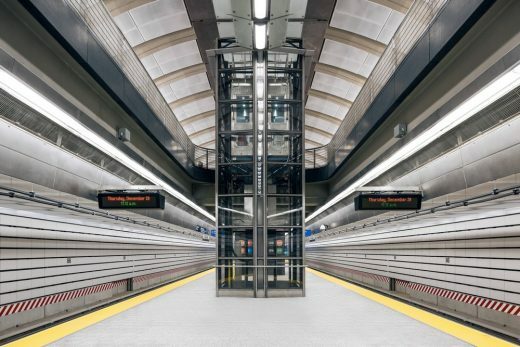 The one expanded and three new stations on the line are some of the largest underground excavations in North America, ranging from 57 to 64 feet in width and up to 1,591 feet in length. 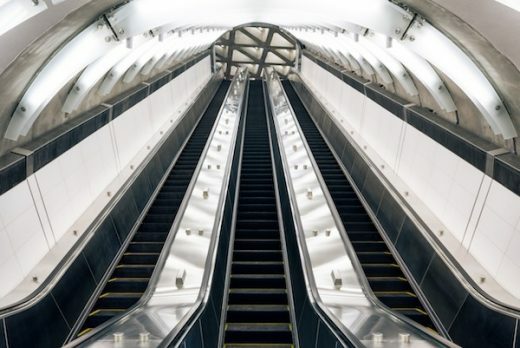 Adding to the complexity of the job, these mined caverns all have escalator and elevator connections to street level—features much appreciated by riders who have long endured stairway-only access. • Geotechnical. The Second Avenue Subway is sited below and amid some of the most congested urban infrastructure in the world. Navigating the maze of telecommunications, electrical, gas, steam, water and sewage lines that lie below the asphalt required intensive study and farsighted solutions. AECOM-Arup’s geotechnical experts applied their interconnected skills in foundation and landfill engineering, hydrology, engineering geology and other specialized services to reduce design and construction risks. • Acoustics. 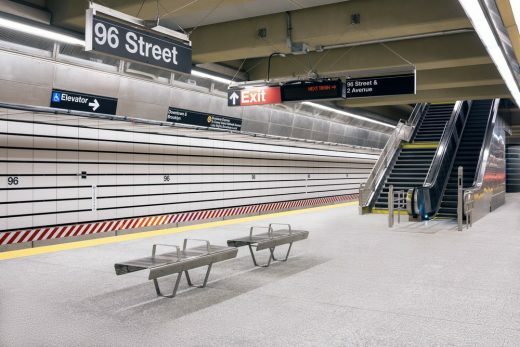 Working with recordings taken at existing subway stations, as part of the joint venture efforts Arup’s acousticians used the firm’s SoundLab technology to create digital models of the environment and determine the best way to quiet the bone-rattling noise typically found in the subway. The solutions include joint-free train tracks with ties that are encased in concrete-covered rubber, ceilings lined with perforated metal panels that are backed with sound-absorbing fiberglass (instead of the echo-prone tile and stone used in other parts of the transit system) and new, carefully-oriented public-address speakers as part of a complete audio system that is optimized for intelligibility. • Tunnel Ventilation. 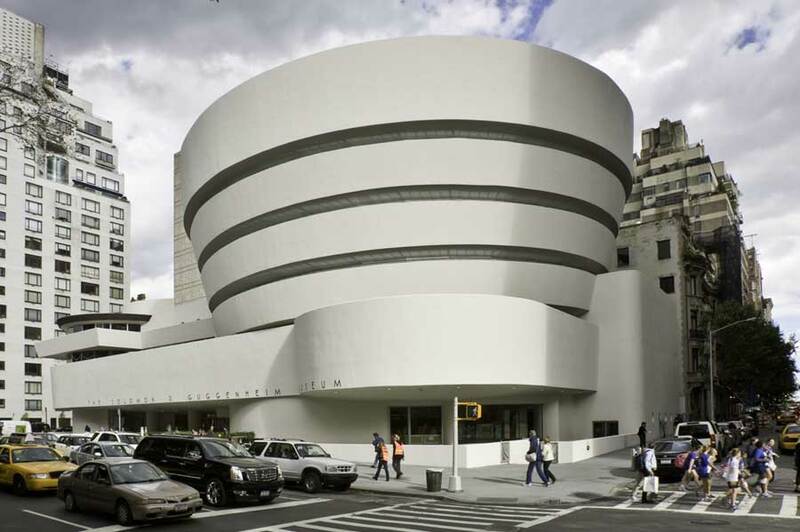 The design for the Second Avenue Subway included three new stations 96th, 86th, 72nd street, and the reuse of existing subway stations and tunnels at 63rd street, which required significant updates to be in compliance with modern codes and standards. This, combined with the limited space for the mechanical and electrical systems, necessitated careful planning and creative engineering solutions to bring the existing systems up to code while remaining cost effective. In some instances, mechanical ventilation was employed while other areas necessitated air conditioning treatments. • Pedestrian Modeling. 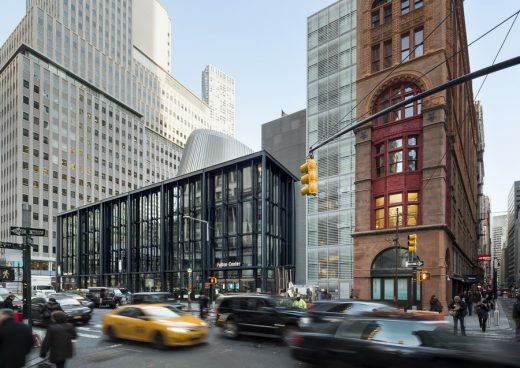 In the absence of a robust set of design guidelines for a new, modern subway line, the AECOM-Arup team worked with New York City Transit (NYCT) Operations Planning to set out design parameters and performance metrics. Using a newly developed model to simulate 3,000 uptown and downtown train arrival combinations, the team generated dynamic pedestrian model simulations for all stations for the morning rush hour. These simulations were used as a design tool to inform the optimal circulation paths for moving passengers between trains and the street level, even taking into account the complex movement associated with transfer passengers at 63rd street, and the challenges at 86th and 72nd streets, where abnormally deep stations necessitate increased use of elevator access. • Stations. 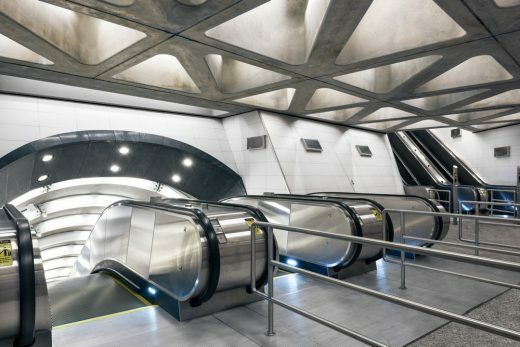 AECOM-Arup JV led the multidisciplinary design of the four new underground stations. 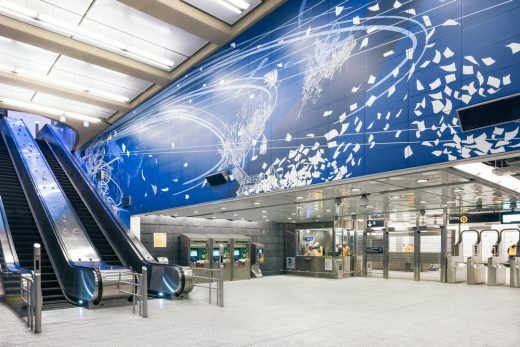 Working from a new set of NYCT station guidelines developed specifically for the Second Avenue Subway project, the design includes architectural detailing, ADA Compliance, high ceilings, column-free design, dramatic lighting, top-level acoustics, added safety and security, and world-class artwork. All this combines to make these new stations a historic addition to the NYC subway system and the Upper East Side community. Arup provides planning, engineering, design, and consulting services for the most prominent projects and sites in the built environment. 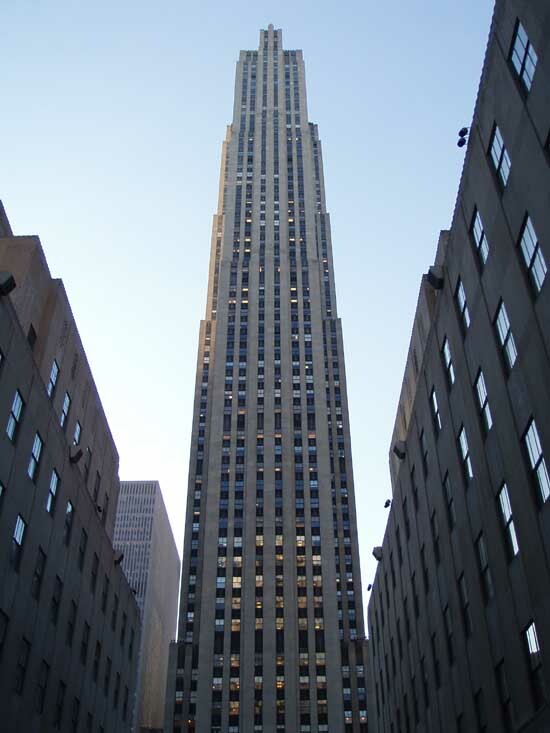 Since its founding in 1946, the firm has consistently delivered technical excellence, innovation, and value to its clients, while maintaining its core mission of shaping a better world. Arup opened its first US office more than 30 years ago and now employs 1,400 people in the Americas. The firm’s employee-ownership structure promotes ongoing investment in joint research to yield better outcomes that benefit its clients and partners. Arup has played a major role in several transportation projects in the New York area; in addition to the Second Avenue subway, the firm is involved in the replacement of the Tappan Zee Bridge, the refurbishment of Terminal 5 at John F. Kennedy Airport, and the construction of the Fulton Center and No. 7 Line Extension. Visit Arup’s website, www.arup.com, and the online magazine of Arup in the Americas, doggerel.arup.com, for more information.